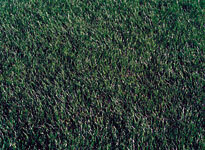 BioGrass® Sod Farms, Inc. was founded in 1979 by local educator and former U.S. secretary of Education, T.H. Bell. With four sons slowly approaching college and LDS service missions, Bell researched options to start a family business that would cover the upcoming expenses and teach his sons the value of hard work.